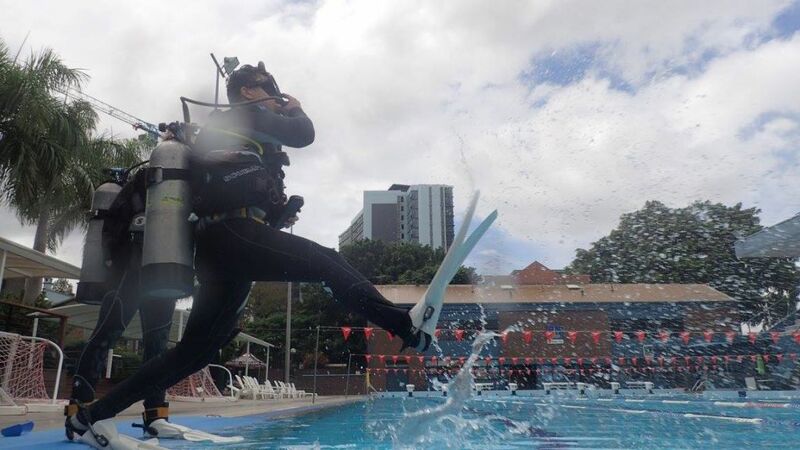 A dive course like no other, Go Dive Brisbane is unique in what we offer as standard on our courses which others charge extra or don't even offer. First of all we offer four levels of learning to suit your budget, from a fully personalized course including 5-6 open water dives covering all aspects of open water dives, including shore dives and boat dives to our budget course which still offers a full day of pool training but incorperated e'Learning and shore dives only to save on the costs of boat diving. The full day of pool training, help you master buoyancy, and get completely comfortable with your dive equipment before we take you out to the open water, when you choose to do boat dives you will board DiveQuest for your open water boat dives which go to our local coral reefs off North Stradbroke Island. We take the time others don't to make sure you become a good scuba diver, and be an advocate for the underwater environment. Low student to Instructor ratios to ensure you get the attention you need. Scuba Diving is not only one of the world's safest recreational sports but it will open up a whole new and exciting world. Breathe underwater while observing amazing wildlife, including turtles, manta rays, coral reefs and schools of colourful fish! • Australia’s Best Training, Lots of Fun, Meet people! The PADI Open Water course is a full certification course allowing you to scuba dive independently of an instructor or divemaster to a maximum recommended depth of 18m. 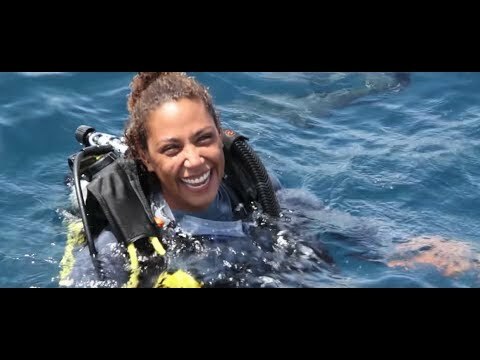 As a certified diver you will experience amazing dive destinations and marine life, new friends, new adventures and lots of fun. The open water course is just the beginning however. As you continue your training and gain experience, your opportunities will expand. The Knowledge Development section will give you the theory required to feel happy and confident in the water. 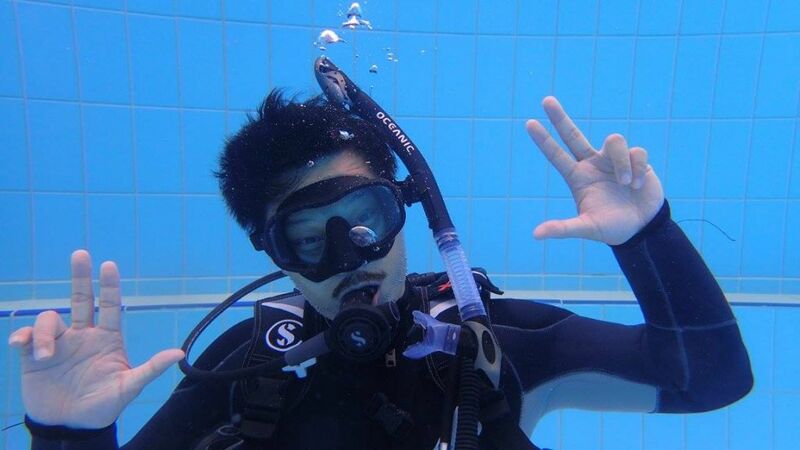 This is completed as self study before the course begins using the PADI crew pack. This pack includes your Open Water Diver Manual, Diver's Log Book, Recreational Dive Planner and more. All of the materials needed to get you off to a flying start. On day one of your course, you will view the corresponding section of the Open Water DVD which also previews the skills that you will learn. You will briefly review what you studied in each section with your instructor and complete a short quiz. 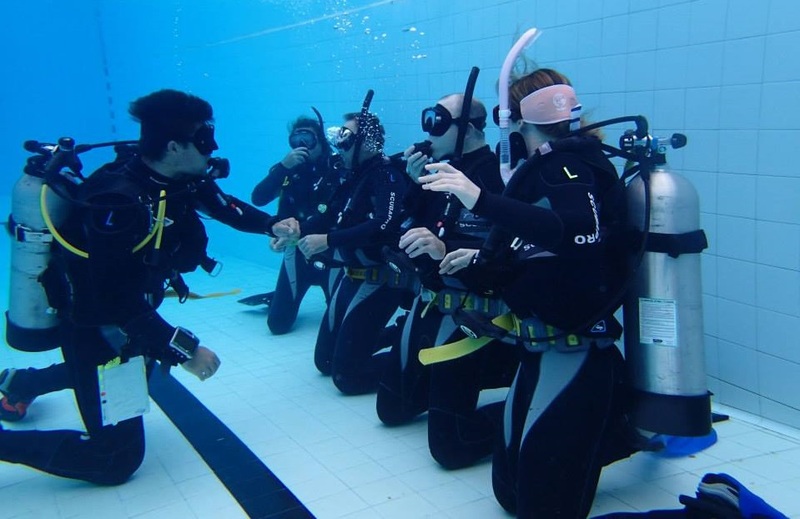 Before the completion of your course you will complete an exam demonstrating a sufficient understanding of scuba diving concepts. Next is your Confined Water Training. 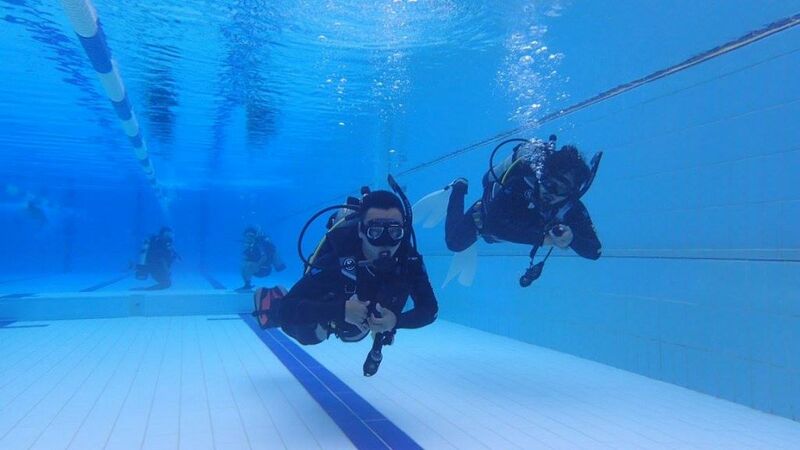 This is where you develop your basic scuba skills including how to prepare your scuba units, entering and exiting the water safely, breathing comfortably under the water and clearing your mask without having to come to the surface. 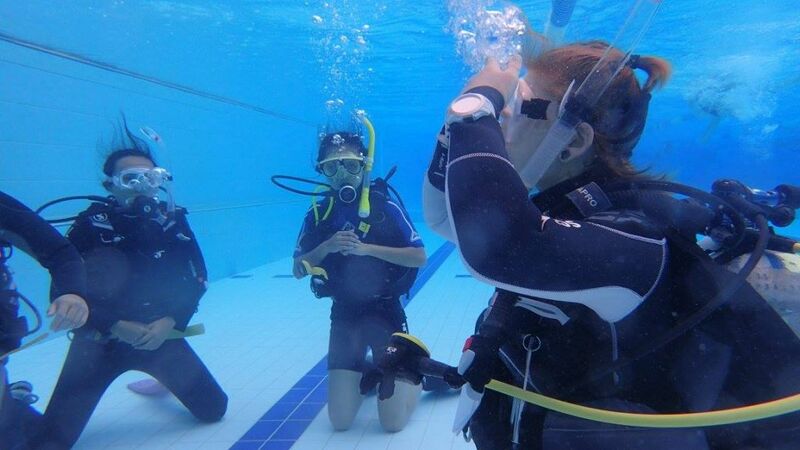 You will also learn some emergency skills to give you the comfort and confidence needed in the open water. This is a fun and exciting day that will allow you to familiarise yourself with your equipment. Finally you will have your four Open Water Dives needed for certification. 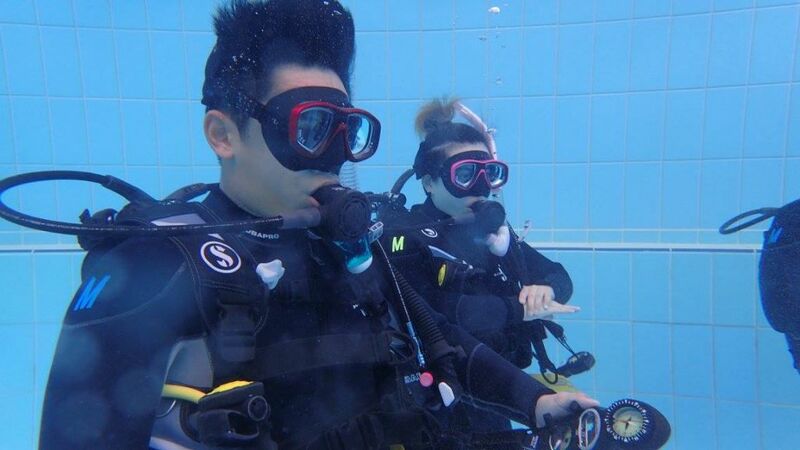 This is your chance to put all of your newfound skills into practice and experience the underwater adventure. 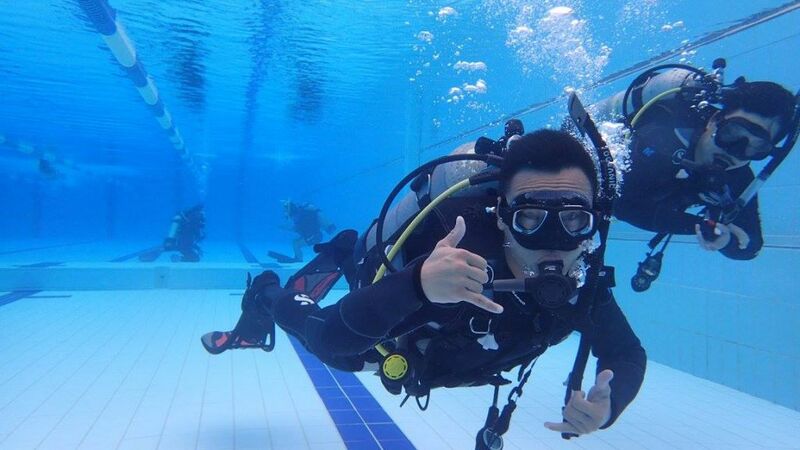 Most of the skills that you learnt in the Confined water are repeated giving you the confidence and experience needed to dive safely after your course. In the PADI Open Water Diver course, you learn to use basic scuba gear including a dive computer, and standard accessories. The equipment you wear will be chosen by a GO DIVE BRISBANE Representative to ensure your comfort throughout the course. 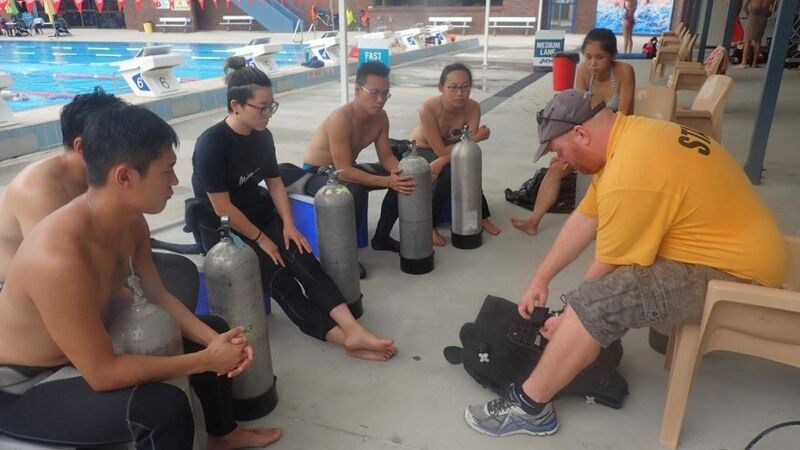 Contact GO DIVE BRISBANE to personalise the best study option for you! Please ensure you complete the Dive Medical Questionaire ASAP. Please ensure you complete the Knowledge Review before your theory session, or rescheduling fees may apply (see booking conditions).